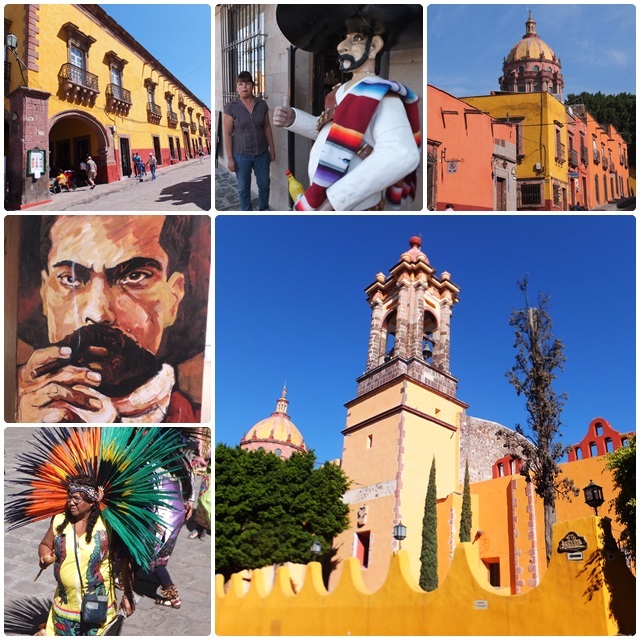 Mexico has long been one of my favourite destinations and I have spent some time studying Spanish in Cuernavaca and Guadalajara. Mexcio happens to be the number 1 foreign retirement destination for Canadians and Americans, and given the harsh winter of 2014, I decided I should travel to Mexico and explore the option of living abroad, in a warmer climate. This time I chose San Miguel de Allende as it has been designated the number 1 travel destination by Condé Nast Traveler; and it is also one of the most popular places for Canadian and American retirees with its great climate and beautiful surroundings. 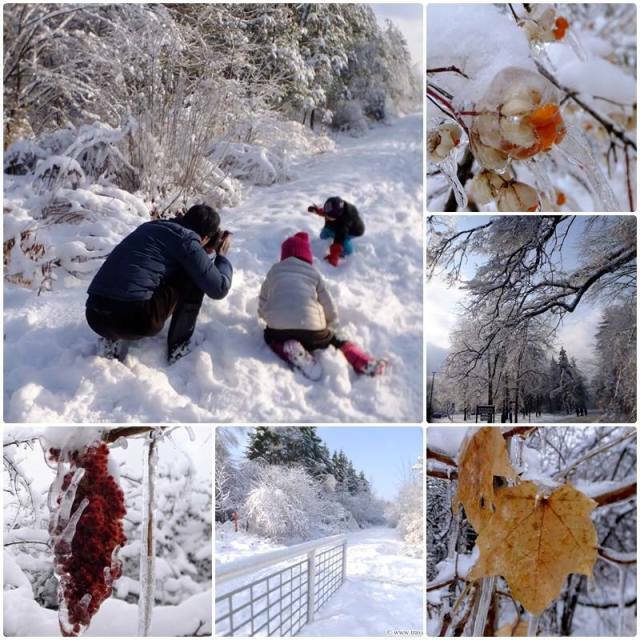 On a cold February 27, 2014, I arrived at about 3:30 am at Pearson International Airport in Toronto and joined a large crowd of travellers who were waiting for their flight to Dallas. While standing in line I chatted with three retired ladies who were going to Guadalajara and Lake Chapala via Dallas. I thought how ironic it was that the first people I bumped into io my flight to Dallas were Canadian snowbirds, escaping to Mexico. The three ladies revealed that they have been going to the Lake Chapala area for the last eight years, and they usually spend one or two months in the region. I could see they were visibly excited about getting away from the dreadful arctic climate that had been afflicting us this year. From that point forward I spent about 18 hours in transit from Toronto via Mexico City to San Miguel de Allende in the colonial heartland of Mexico. During my flight from Dallas to Mexico City I sat next to two retired gentlemen from Dallas who had moved to San Miguel de Allende about eight years go. The first thing Ron said was “Don’t bring more people here”, an obvious statement alluding to the increasing popularity of San Miguel de Allende. Once we had realized that we were going to the same destination, we decided to split a taxi among the three of us and went to the Estación Norte, a bus terminal and departure point for many long-distance buses all across Mexico. The trip took about 3.5 hours and finally by about 8 pm I had arrived in my destination. After a five minute taxi ride I arrived a Bertha’s house. An attractive lady in her 50s, Bertha is a relatively recent arrival to San Miguel who originally hails from Mexico City; she regularly hosts international guests through Airbnb and other online portals. She gave me a tour of her modern two-bedroom two-bathroom house and showed me my comfortable bedroom. Her friendly dogs Paloma and Hindi kept following us around and we spent another couple of hours chatting with one another in Spanish and getting acquainted. Bertha is also a Spanish teacher, so it was great to stay with a local, get to know San Miguel as an insider and practice some Spanish as well. Pretty exhausted from my long trek I headed to bed and was already curious what the city would look like the next morning.